Michael Jackson …. One name that Shakes World, That Leads to World towards Music. Its also drives to calm persons into rock and roll steps. That is His introduction. In One Word he is the God Of pop. 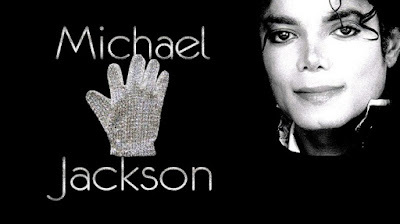 Bad luck of all pop lovers, the God of pop leave the world permanently in June 25, 2009. It Been six years. Jackson Won 13 Grammy awards, In these 8 awards won at a night. in 1984. Michael 13 Songs record As The No.1 Songs Of An America. Totally 750 millions Michael Album copies were sold out in Worldwide. He Donate more than 300 millions for poor peoples. He start his career at the age of 10. His father Abuse the Jack mentally, Physically even though Michael aim was clear. RIP Michael Jackson… You are the real hero for us !